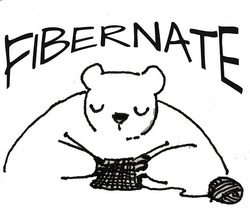 ﻿This listing shows all of the Fibernate Classes & Events currently scheduled. Each provides a link to reg﻿ister. (C﻿lick here for Class Registration Policy).﻿ Below the Classes & Events Listing is a calendar where you can click on any entry to see more details, and add the event to your calendar if you wish. Private lessons are also available by appointment: Beginning knitting, beginning drop and wheel spinning, and help for more advanced knitters and spinners interested in learning specific techniques, beginning a new project, or with questions on current projects. Interested? Tell me about yourself . . .
Click here for more information and to register. Admission $15. Click here for more information. Admission is free & open to the public!